Cornelia Golf Club has a new Event Area. Since there is only Golf Club and not the hotel, your evening or night events will be 100% private. 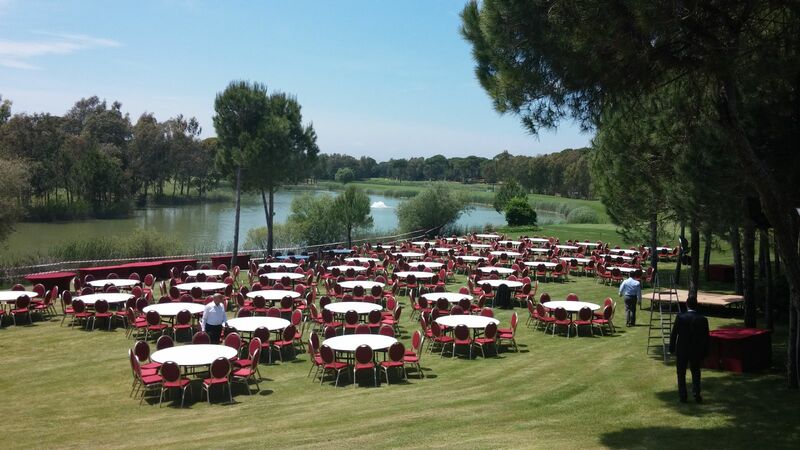 Barbeque, Disco night or Gala Dinner is possible up to 1.000 guests. And you do not have to stay in Cornelia Hotels too. You can make reservation for you groups who are staying at the other hotels in Belek. 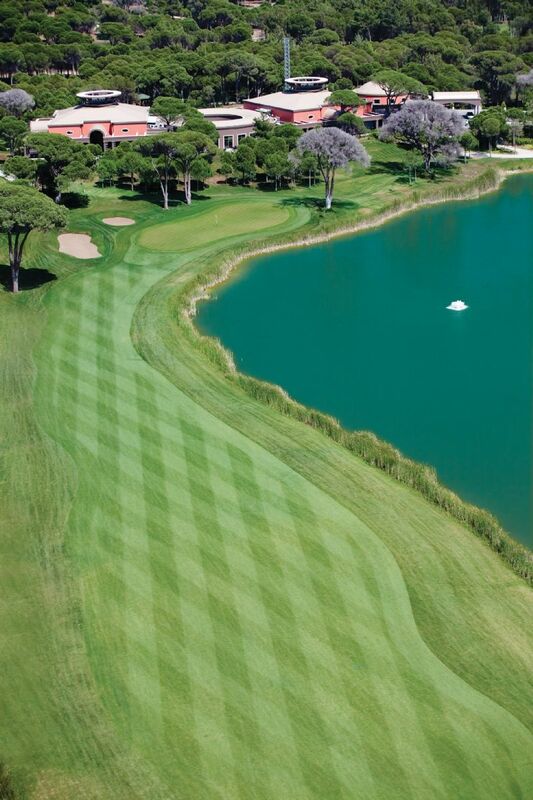 Cornelia Golf Club located at Iskele Mevkii in Belek/Antalya.